Because of our commitment to the environment as well as to our customers, we are known as Non-toxic Cleaners. We live up to this label by making an extra effort to do our cleaning jobs with only the safest products in the market especially those that are made from organic material that is safe for the environment as well for people and animals. Keeping your airing purified is absolutely imperative to maintaining a decent household. 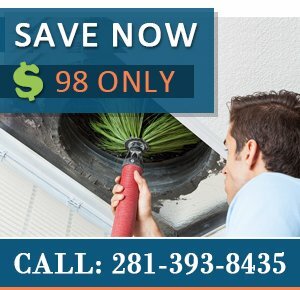 If you need to install air purifiers today, you can count on Humble Air Duct Cleaning to help you out. We have a large assortment of solutions for you to choose from. Many of our customers opt to purchase UV lights for the vents. Others choose to use humidifiers or dehumidifiers when they’re trying to obtain clean indoor air. Regardless of what you choose, you can count on us to set it up for you.